AFAQ Bahawalpur Region conducted 5-Days Training Workshop “Effective School Management” (ESM) for School management in Changla Gali, Murree. 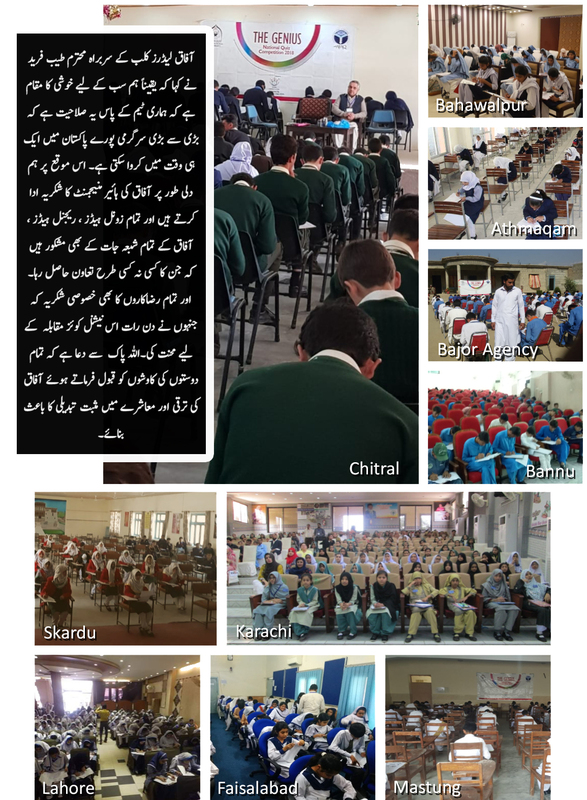 In this event 35 Participants from different schools of Bahawalpur region participated. Where 38 School Principals are participating from Faisalabad Region. 150 Participants from 73 schools participated in that Principal convention.